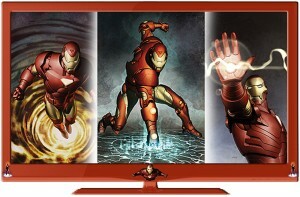 Roundtable Concepts Inc. is launching RTC23, their officially licensed Marvel Comic LCD and LED HDTVs. 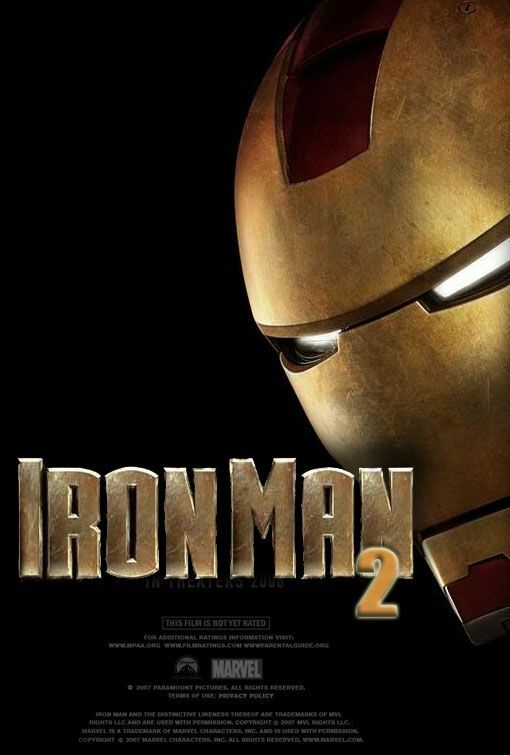 The cast of characters consists of Iron Man, Captain America, The Hulk, Wolverine, Thor and others. Your favorite Marvel Super Hero is embellished on the bottom two corners of the frame and is offered in 22″, 32″, 42″ and 55″ HD LCD screen sizes as well as 40″ and 46″ LED HDTV’s. Now here’s the cool part: not only do the characters appear on the casing, but when you power on the TV, the name and the character appear on the screen for approximately 8 seconds, making it the “Ultimate Comic Fan’s TV,” which RTC23 titles its i23s system technology that simply makes TVs more fun. Order online at www.RTC23.com or call 321-363-3794 for more info. To learn more about Marvel Comics, visit the Marvel website at www.MARVEL.com. Marvel and all related characters: TM & © 2010 Marvel Entertainment LLC and its subsidiaries. All rights reserved.